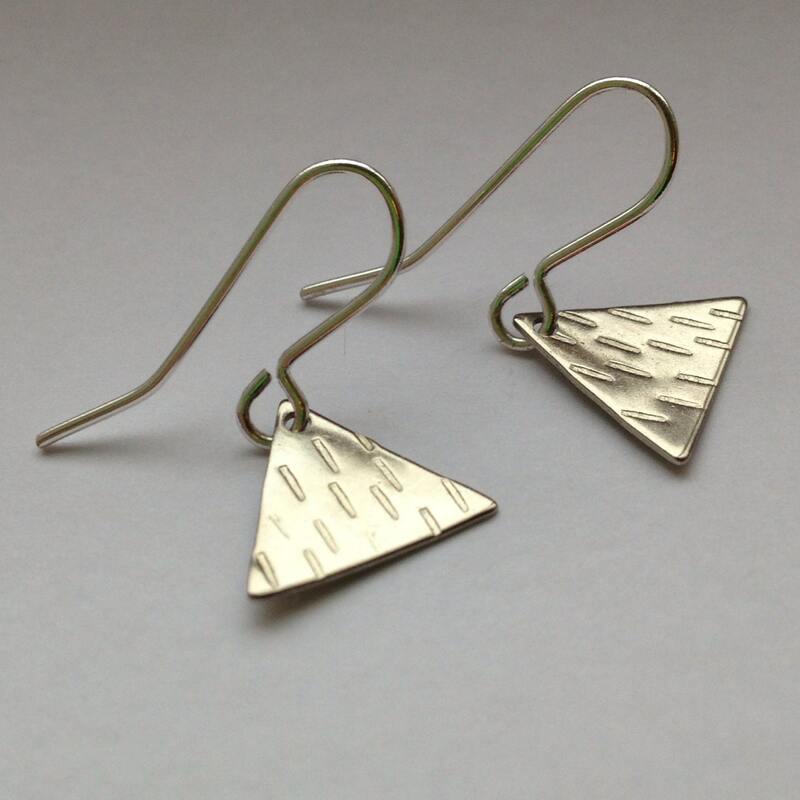 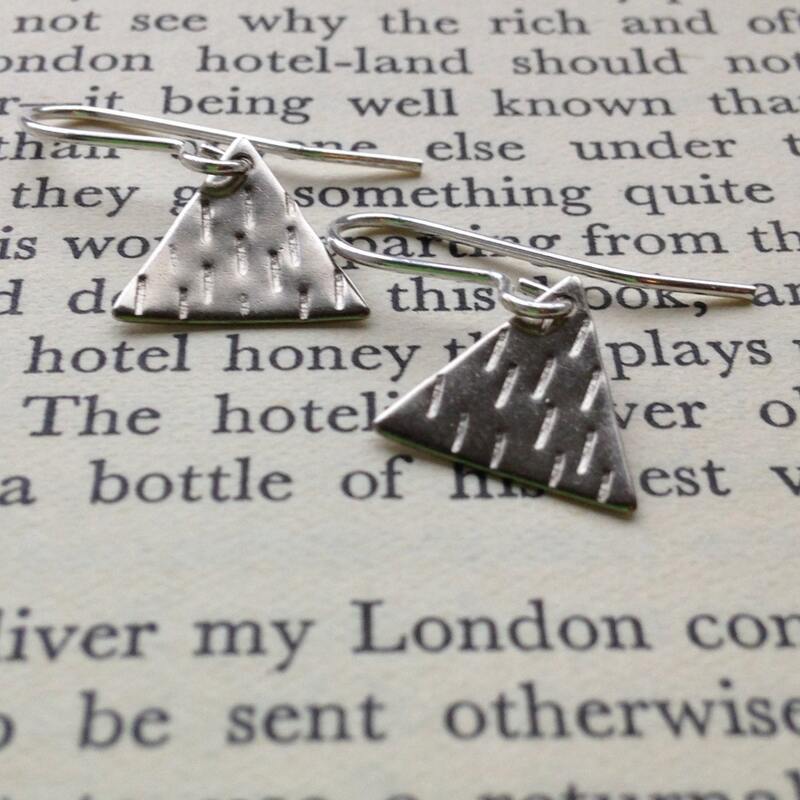 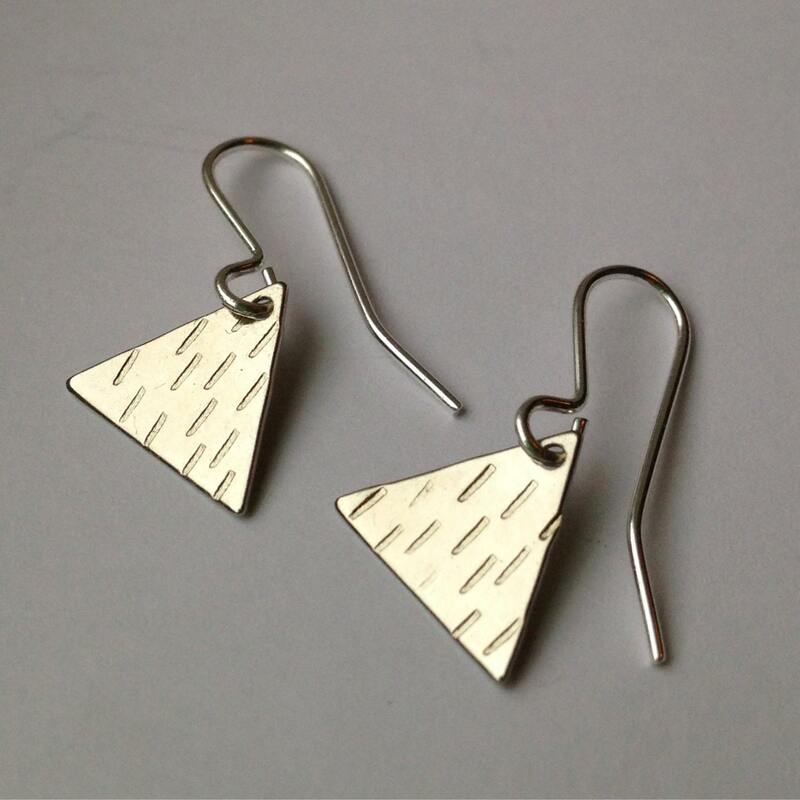 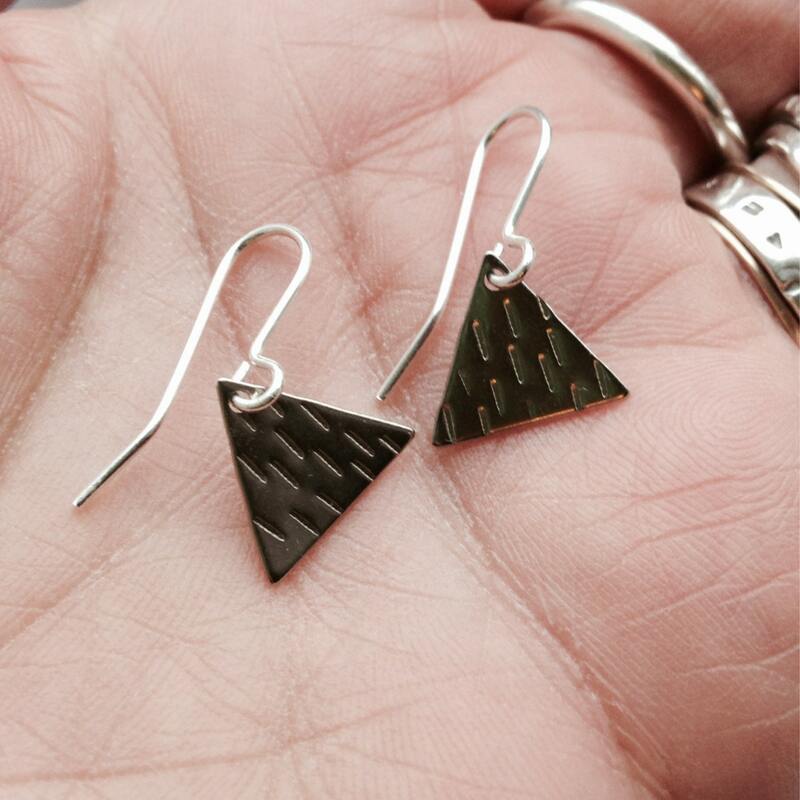 Weeny but very cool triangles in silver plated brass. 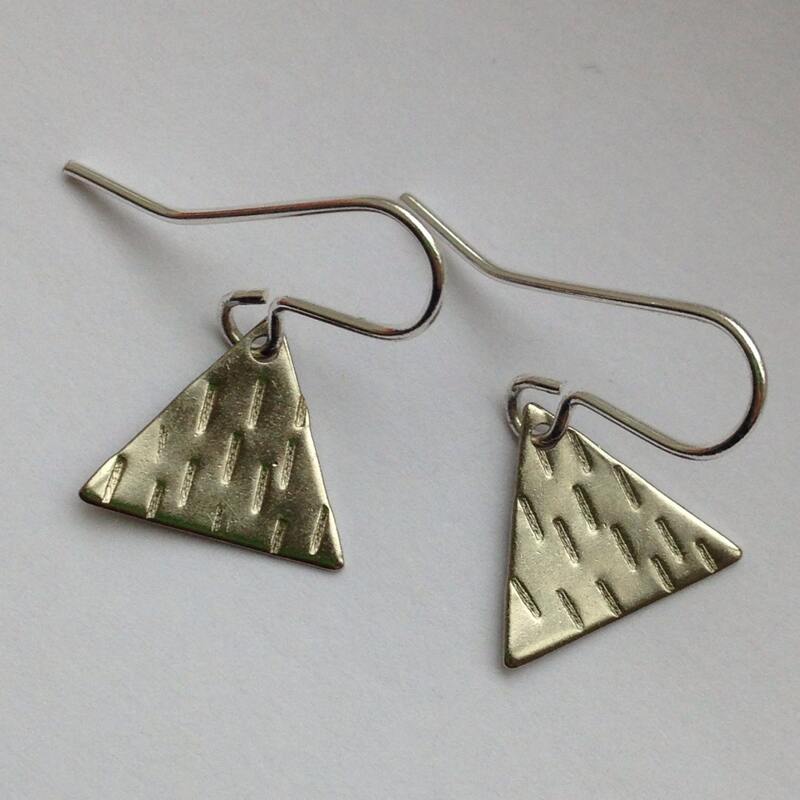 They measure about 1 cm and are on silver plated ear wires. 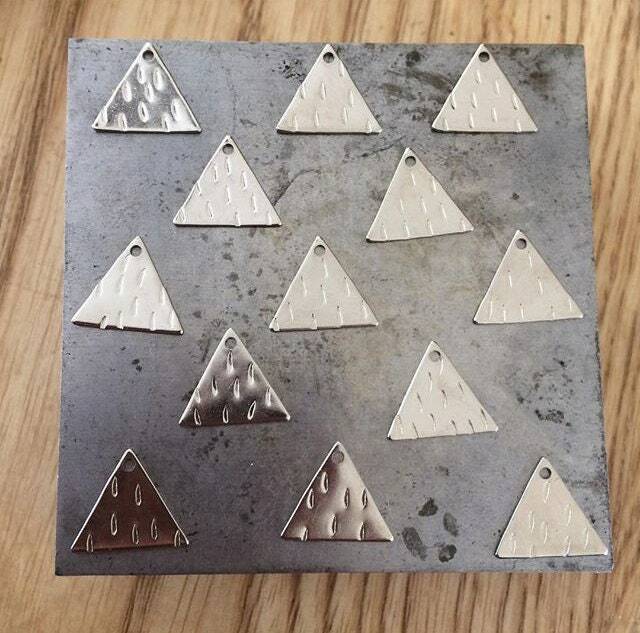 Hand punched with striking vertical lines. 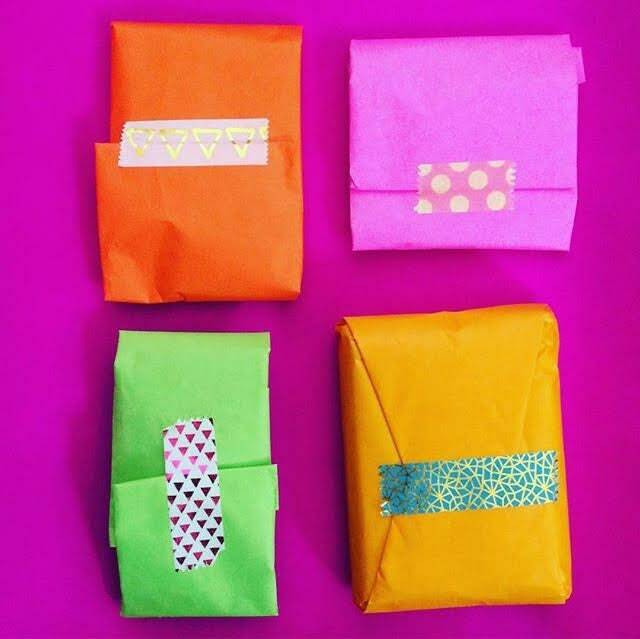 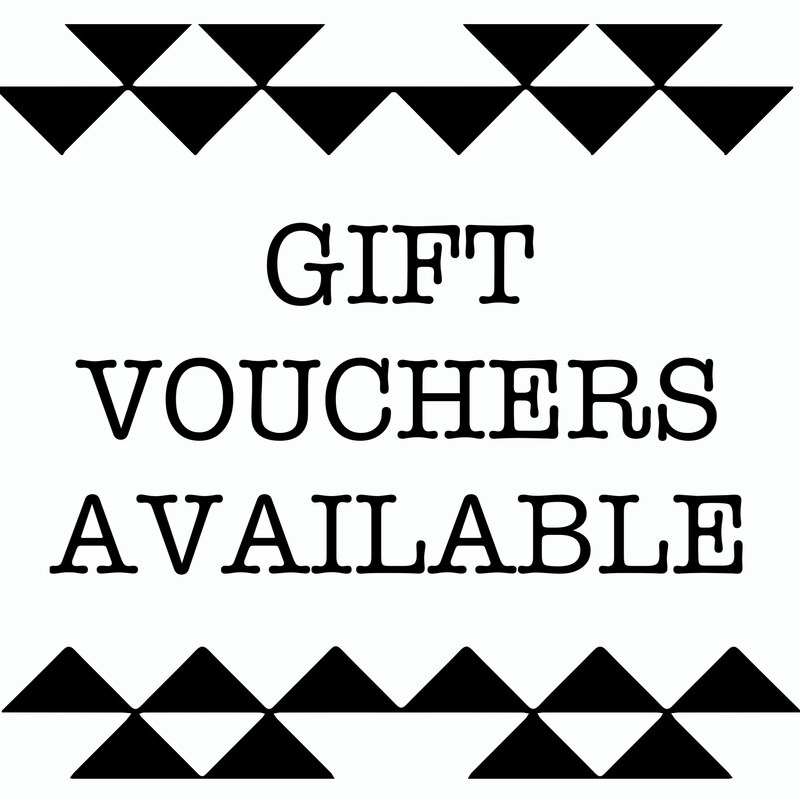 All items beautifully wrapped in coloured tissue paper and in either a box or gift envelope depending on the item purchased.